Tata Motors has discontinued the production of the Sumo and the Bolt hatchback. Both models fail to comply with the upcoming norms of October 2019 and April 2020. Tata also does not have any plans of updating them as well. The Tata Sumo was last updated in November 2011, called the Tata Sumo Gold. 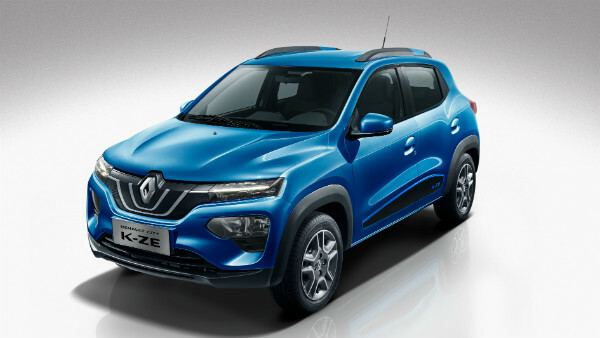 The model did not even receive the safety feature updates which has been made mandatory from April 2019. The Tata Sumo Gold managed to record sales of just 96 units in March 2019; an 88 percent drop in sales compared to March 2018. The Tata Sumo is powered by a four-cylinder common-rail diesel engine producing 84bhp and 250Nm of torque. It is further mated to a standard five-speed manual gearbox. The Sumo was sold in four variants, with prices varying between Rs 7.52 lakh to Rs 8.96 lakh, ex-showroom (Delhi). The Tata Bolt hatchback, on the other hand, was first unveiled back at the 2014 Auto Expo. The Bolt was based on Tata's older X1 architecture. The brand has no plans to update the hatchback to the newer Alfa platform, which will be seen on the upcoming Altroz premium hatchback. The Tata Bolt sold just 30 units in the previous month, compared to 421 units in March 2018. The Tata Bolt is said to be replaced by the new Altroz hatchback, which will be positioned above the Tiago in the brand's product lineup. The Tata Bolt is offered in both petrol and diesel engine options, this includes a 1.2-litre four-cylinder petrol engine producing 90bhp and 142Nm of torque and a 1.2-litre diesel unit churning out 75bhp and 190Nm of torque. Both engine options come mated to a standard five-speed manual gearbox. 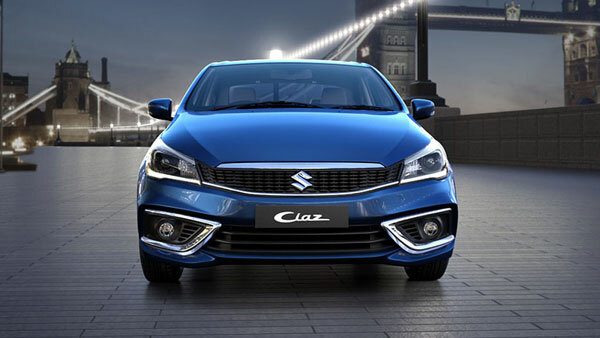 Apart from the Tata Sumo and the Tata Bolt, the Indian carmaker will also discontinue the Zest compact sedan and the Safari SUV as well. Production of all the above models will stop, while sales will continue until stocks last. Tata Motors has already announced the discontinuation of their Nano hatchback. Tata has already stopped production of their entry-level hatchback in the market — read here for more details on the Tata Nano discontinuation. The discontinuation of the old models, is in line with Tata's plans to have all their products to be part of either the Omega or Alfa platform in the future. 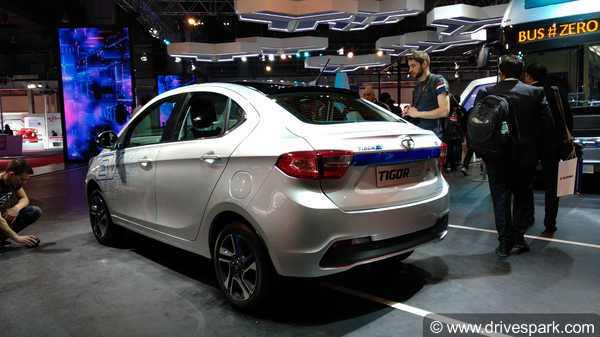 While the above models will be discontinued, their other products such as the Nexon, Tiago and Tigor will be updated to be part of the new platform in India. Tata is also working on introducing its first premium hatchback in the market with the Altroz; to take on rivals such as the Maruti Baleno, Volkswagen Polo and the Honda Jazz.